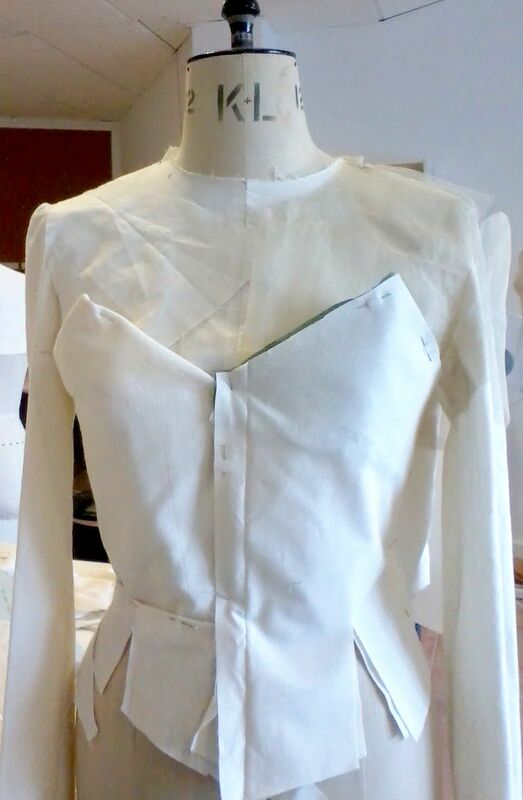 ‘The Fashion Institute’, or ‘The Fashion Workshop’, is 10 minutes from Marbella on the peaje and offers a variety of courses for those who are seeking dedicated classes and tuition in Sewing, Pattern-cutting and Fashion Design on the Costa del Sol. Whether you are looking for specific help, WEEKLY classes, can only spare a couple of hours a month, or have the ideas and hope to start your own business, we have something for you. For the weekly classes, we take adults & ages 13 years upwards and it doesn’t matter if you have experience or not. 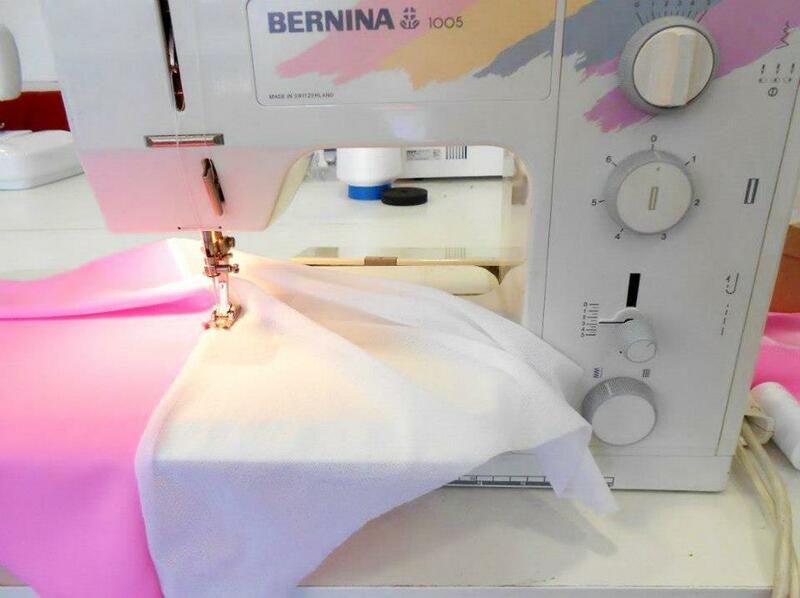 If you have a sewing machine and want to bring it with you to class then that’s fine, but you are also more than welcome to leave yours at home and use ours at no extra charge! Learning how to sew, exploring your ‘creative side’ or developing some new ‘life skills’ such as pattern cutting, you’ll enjoy our friendly and informal environment. Choose a 2 or 3 hour class on either Tuesday, Thursday or Saturday (or any combination of days) and we can cover the topics that you are interested in. Some of the areas and courses we cover are: Recycling Pre-loved garments, Swimwear & Dance costumes, Casual wear, Evening Wear, Working with knitted fabrics, Pattern Cutting for Children’s wear, Men’s Wear, Skirts, Tops, and Dresses and Fashion Design. By the way, If you prefer to buy a shop pattern rather than learn to pattern cutting yourself, that’s no problem. Bring your pattern to class, along with your fabric and we’ll help you with your sewing. If you can find more time, or you want to make something quickly, why not try a ‘short but intensive’ course or contact me if it’s not covered here. GOT THE IDEAS & HOPE TO START YOUR OWN FASHION DESIGN LABEL? We can be an attractive choice for those who want to study privately at their own pace or with the aim of setting up their own Fashion and Design business on completion. As a working designer I am well aware of the industry, what’s relevant and needs to be covered and what we can omit so I can ensure that what you cover everything you will need as quickly as possible and studies are completely appropriate to the area you’re interested in. Please call or email and we can discuss how best to help you. If you are considering a career in Fashion, would like to learn more about the industry, create a Fashion portfolio or just talk to someone with insight of the the business then please feel free to contact me to discuss how I can help you. Other topics I offer tuition on are: History of Fashion, Design Fundamentals, Sewing & Construction Techniques for Haute Couture & RTW (ready to wear) markets, Illustration, Portfolio skills,Technical Drawing for Fashion or ‘Flats’, Draping on the Stand (seen above) Toile & Block Development, Experimental Cutting, CAD, Fabric Print Development, Fabric Manipulation and Surface design. Email for more info. I’ve had my own, highly successful Fashion design business for more than twenty odd years, employing around 200 people over two continents. With our own purpose built factory, I designed for, and supplied, major high street names such as Monsoon, Harrods, Debenhams and John Lewis resulting in an 8 figure annual turnover. I’ve been headhunted by prestigious “Sir Terence Conran Design Group” and lectured as Head of Fashion. 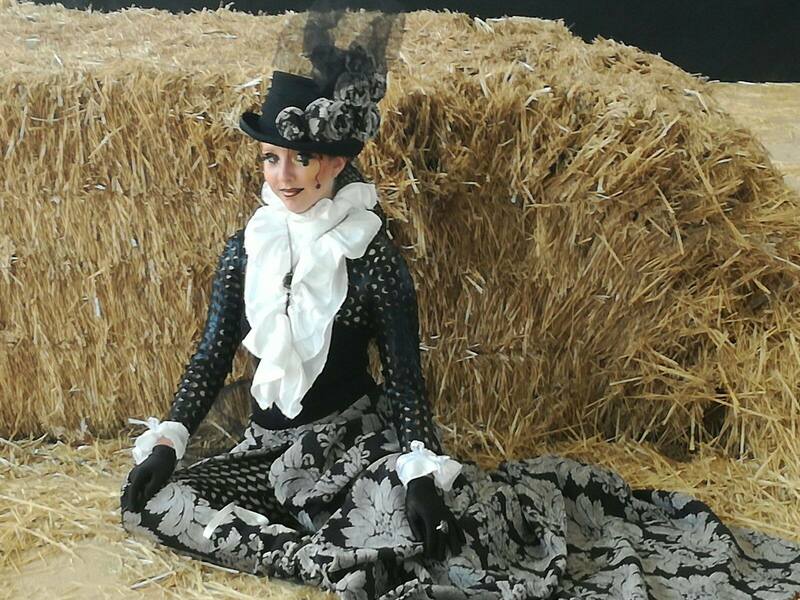 Fashion, design, recycling and sewing are a way of life for me and I am passionate about passing on the knowledge that I have acquired over the years. Some people want to learn how to design and how to start their own business and others simply want to learn how to operate their new sewing machine and change a zip. Being able to sew and make your own clothes is a ‘Life Skill’ that used to be taught at school. Now this is more likely to remain undiscovered unless passed down from other, older family members. However, the current, economic situation is reviving interest in these techniques and there has never been a better time to learn how to sew and recycle. My aim is to offer classes to all who wish to develop their interest in the subject and with that in mind, we cater for as many as possible. So whether you wish to attend on a full-time basis, part-time, for a day a month or just for two hours a month everyone can be accommodated. 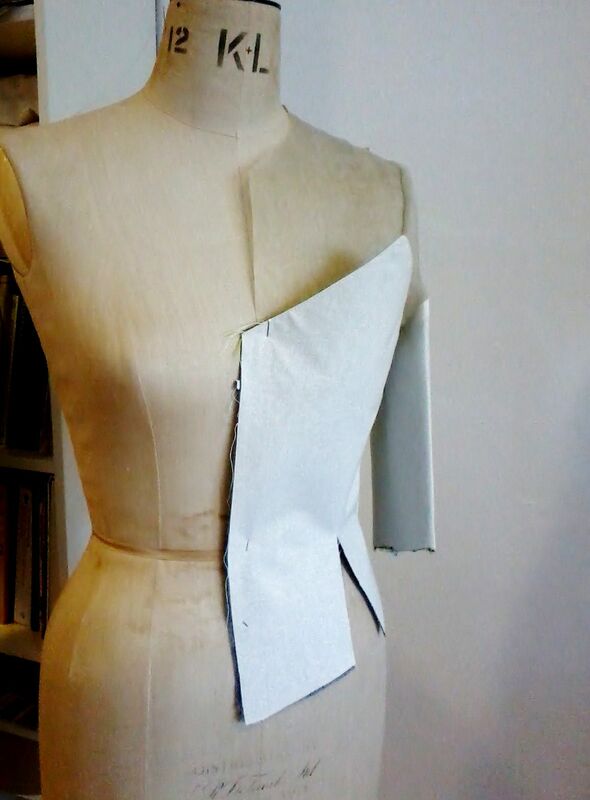 And if you’re in to ‘recycling’ and can’t afford to buy new clothes or fabrics, let me bring out your creative side……Don’t discard the clothes in your wardrobe that you no longer wear, bring them to class and learn how to transform them into unique pieces. You’ll save money, be helping the environment and more than likely make some new friends along the way! “For me, fashion a fascinating and amazing subject and I believe it is quite unique in its ability to incite the passion that it does. Over the centuries it has been loved, adored, ridiculed and even responsible for the deaths of its followers and creators. 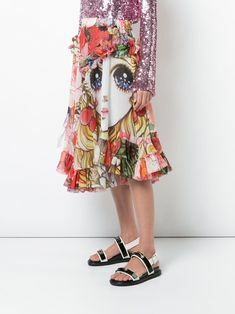 Right now, the industry is again re-examining it’s self and recycled, along with ‘hand crafted’ garments are now more preferred than the ‘fast fashion’ that has plagued our high street stores for so long. Passing on my knowledge to others at such a time has never been so important to me and such a privilege”. 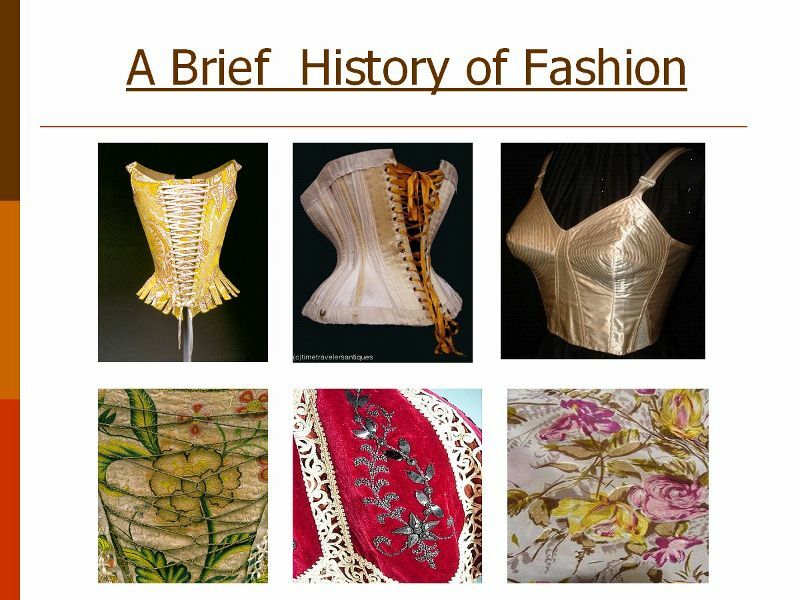 To get a taste of the HISTORY of Fashion Classes Click on the image below. Hi! Please add me to your circle.